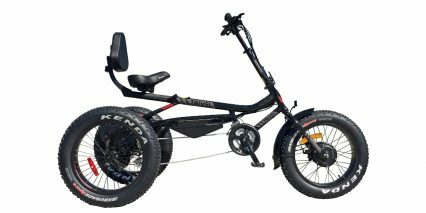 Trivel is a Canadian company that has been manufacturing adaptive tricycles since 1992, including electric trikes. Their mission statement is to create products that are “tailored to kids of all ages, to bring them joy and happiness” and this includes adults who are young at heart. Their products usually offer great adjustability to fit different body types and sizes and Trivel will customize builds to suit rider requirements. We always make sure a child has the right special needs tricycle to help improve their physical capabilities to help them reach their social and cognitive potential. 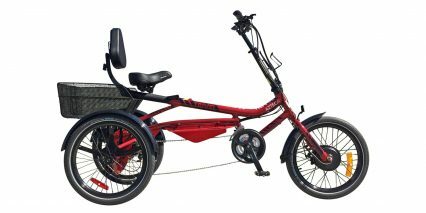 We are proud that our tricycles serve not only as an orthopedic equipment, but also as a great recreation tool.